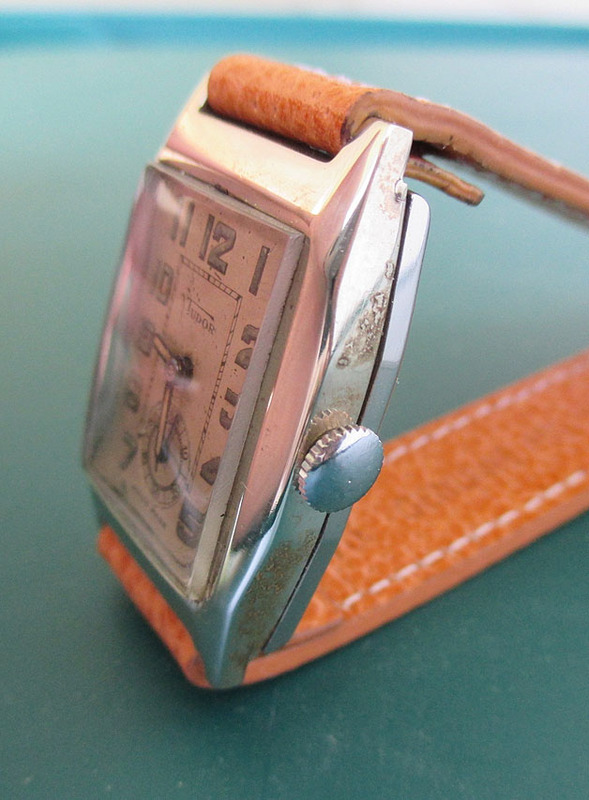 This entry's little treasure is a Tudor dress watch from the 1930s. Gold filled bezel with "Staybrite" steel back. The case measures 37mm long by 26mm wide. 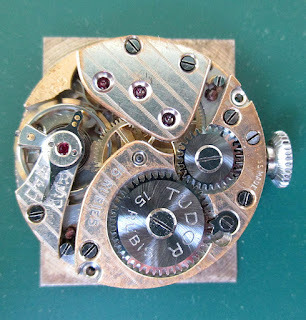 It's powered by the 15 jewel Tudor Caliber 59 movement, built on Fontainmelon's Caliber 30 ebauche. Impossible, you say. 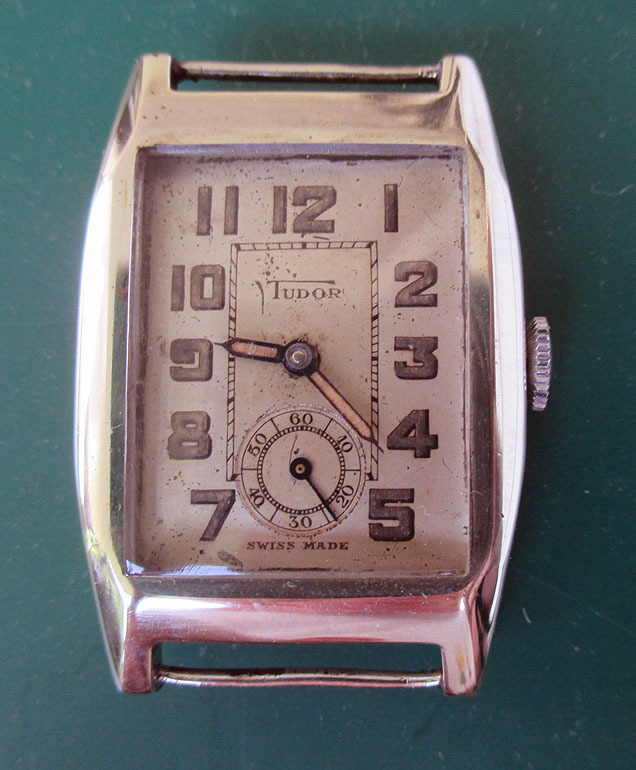 The Tudor watch wasn't invented until 1946, right? It was kind of crazy time for Rolex back in the '20s ... a decade of prosperity. Company founder Hans Wilsdorf was bulk registering all kinds of brands -- some of them rather crazy -- in an Edisonian effort to get his hands on as many names as possible. In 1920 alone, he registered 18 brand names. Many of them were never used. My personal favorite is LON, which stood for League of Nations! of the "T" extending over the rest of the letters. Judging by how few of these we see today, the brand was not a success. Wilsdorf's timing couldn't have been worse, no pun intended. The United States was in the midst of the Great Depression, with the ripple effects being felt worldwide. Fast forward to 1946. It was now the perfect time to relaunch the brand. 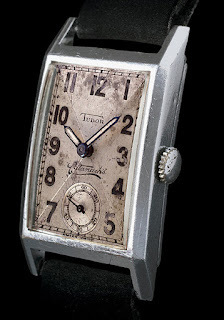 There was a huge market for watches, caused by pent up demand from World War II. Consumers needed a good watch, but at a good price because the prosperity of the 1950s was still a ways off. Enter Wilsdorf with his "new" Tudor, a starter watch guaranteed by the full faith and resources of Rolex. But back to our example. 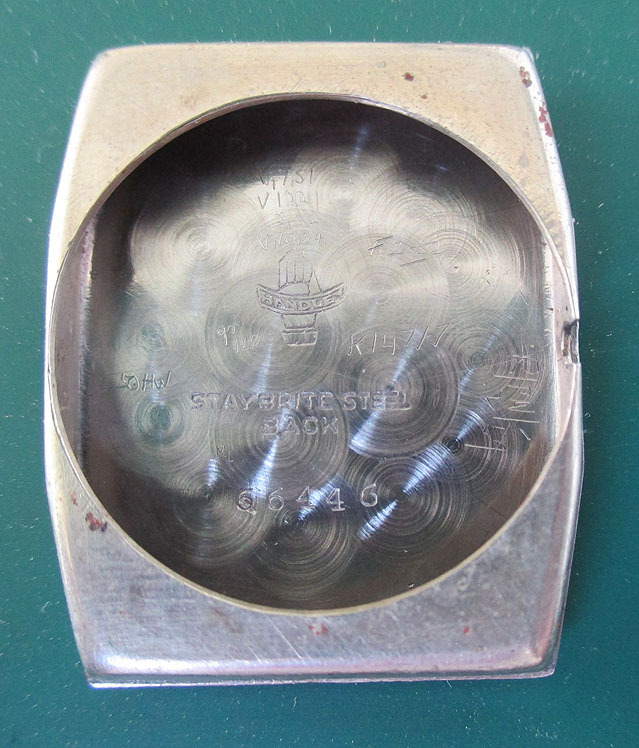 The inside case back is signed "Handley," which at first glance appears suspect of a recasing. However, we know that Rolex exported many of its watches in an unfinished state, to be cased at the country of ultimate sale. This was to save on import duties. Handley (full name J W Handley) was probably Australia's largest casemaker at the time, located in Melbourne. So I believe this is another watch that was exported to Australia like the Catanach mentioned above. I have every reason to believe this watch is in its original state. 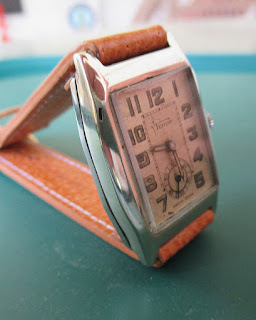 With the case having wire lugs, I've attached an 18mm open-ended tan pigskin band to the watch. 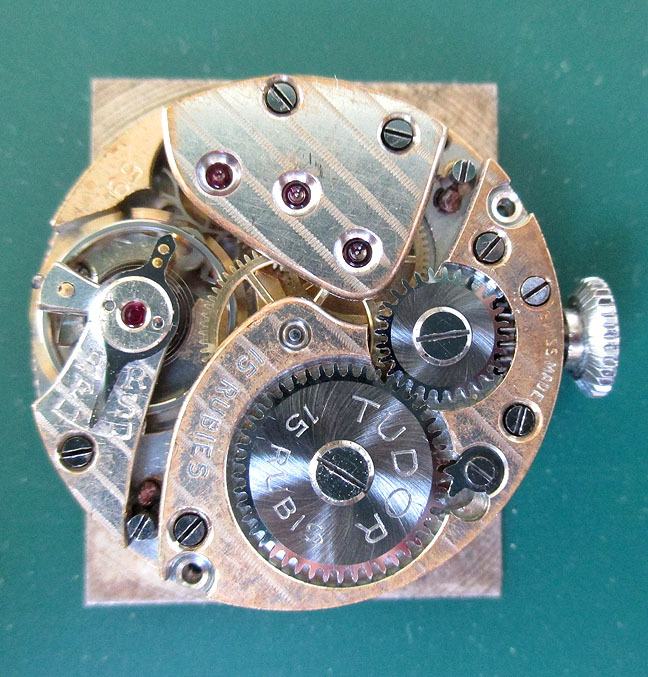 The watch has just been serviced (April 2016) by my watchmaker. It sets and winds perfectly, and keeps good time for a watch of this vintage. The crystal and crown I'm certain are replacements, but serve their function. 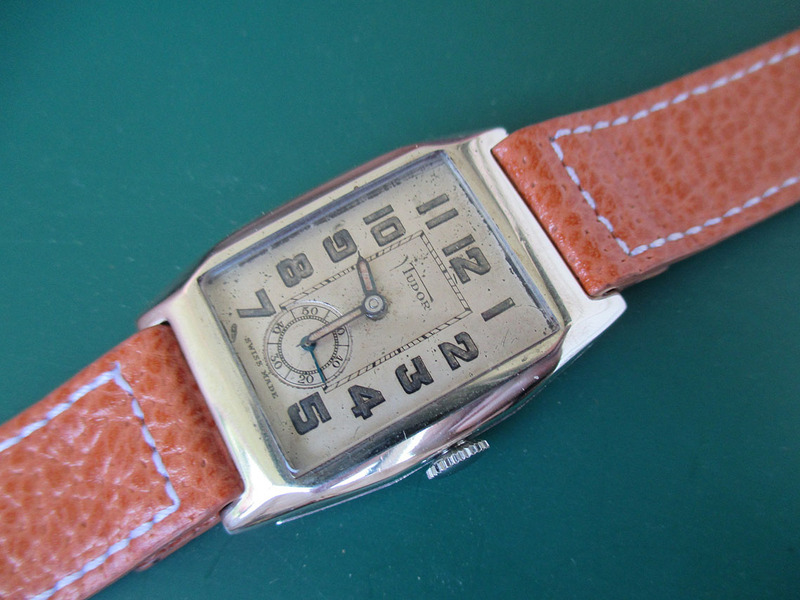 It's difficult to put a price on this watch. It's one of those pieces that's "rare," but as we all know, rarity alone does not determine value if there's not a demand for the watch. This is a watch that is obviously looking for a collector who specializes in early Tudor. I've seen one in a 9kt gold case priced at 875 British pounds, which is $1,268 in U.S. dollars. I believe that's a "wishful thinking" price, and I have a much more modest price in mind for this specimen. It's for sale on my website (click here) for $295. Cheers, or should I say, g'day.